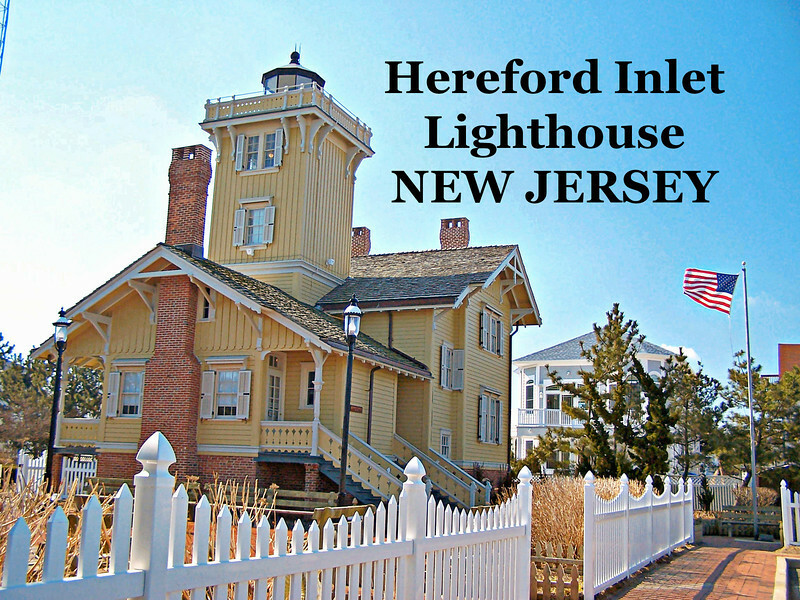 Hereford Inlet is a small waterway between barrier islands on the southern New Jersey coast leading to a safe harbor for ships. Due to shipwrecks which occured from the shifting sandbars, the United States Lifesaving Service established a station on the nothern end of Five Mile Beach Island in the town of Anglesea in 1849. Years later the US Lighthouse Board recognized the importance of the inlet proposing a new lighthouse station be built. Congress approrpiated $25,000 for this purpose in June 1872.